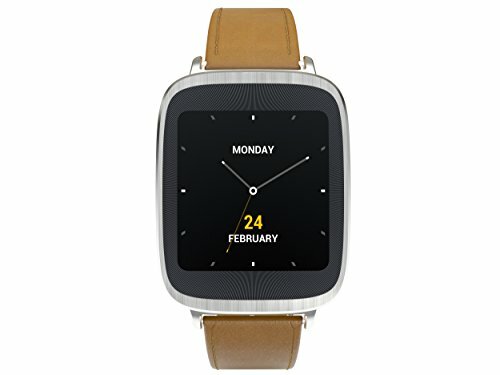 A luxurious smartwatch with a curved case and a premium leather strap. 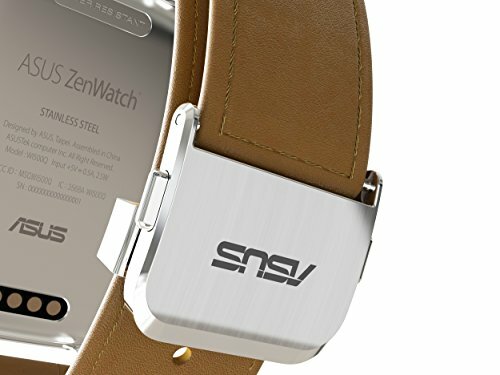 Add a sharp touch screen and awesome features and you get the ZenWatch. 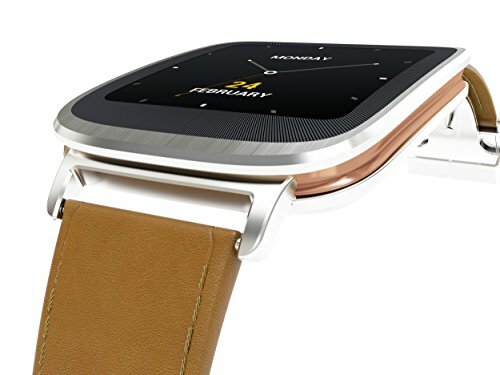 The ASUS ZenWatch is a luxurious smartwatch, enclosed in a curved steel case. The 1.53″ AMOLED touch screen is protected by the Corning Gorilla Glass and you get 100+ different watch faces by default to match your mood and style. The watch is powered by a Qualcomm Snapdragon 400, 1.2GHz processor, 512MB DDR2 RAM and 4GB of storage. It connects via Bluetooth 4.0 with your Android device and it can send you notifications on calls, messages, social network activity, reminders, etc. 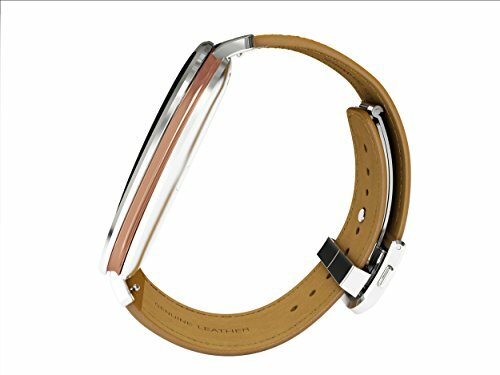 The device is dust and water resistant to IP55 standards and comes with a brown leather strap.